Our company reputation is a direct reflection of our hard work and dedication to our customers. We work hard to locate the best drivers for you for any route nationwide. The drivers are the most important piece to having a good reputation. 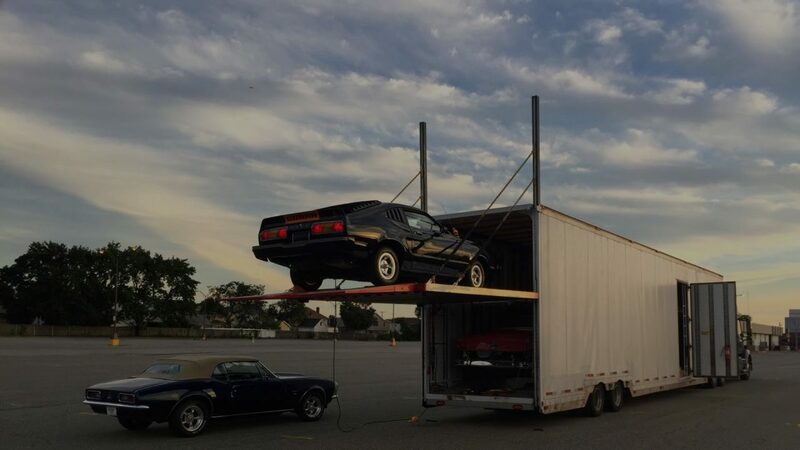 Houston Auto Shipping reviews these drivers so we get good reviews from you. If we send you a driver without a good reputation chances are that will reflect in a review of the same caliber. We simply don’t dispatch drivers that aren’t qualified to ship with us or our customers. We hope you find reading Houston Auto Shipping Reviews enjoyable and informative. Our Houston Auto Shipping Reviews are easy to find below and will continue to add them. If you search around the web you’ll also find more positive about us. Yes, that is a good shipping service company. I have taken their service for my lovely Truck, and it was transported safely at LA. They are communicative and supportive. Recommended! Thanks so much for your help in moving or vehicles from MA to TX. You and the team did an outstanding job and I greatly appreciate the all that was done on your behalf to make this portion of our move go seamlessly.